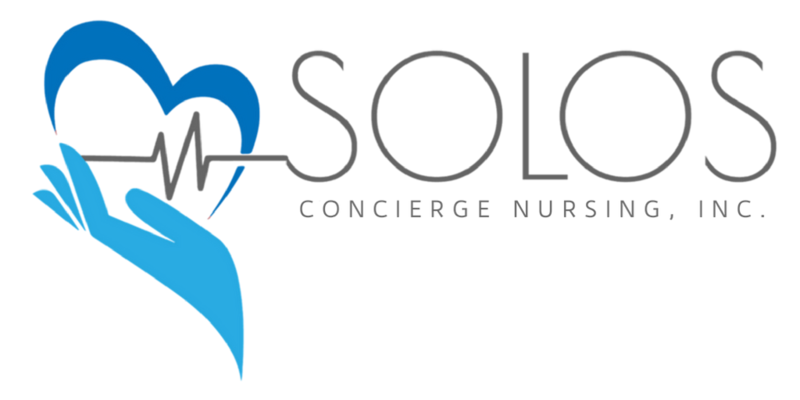 Thank you for your interest in applying for the Solos- Concierge Nursing, Inc. Scholarship. Solos Nurses believe no one should feel alone or afraid on their medical journey. Our stretch goal is to end loneliness and help 1 billion people. This scholarship is to support students interested in nursing or are in nursing and believe anything is possible and want to move humanity forward with their nursing degree. There will be two (2) $500 scholarship winners. You must be a high school senior/graduate that intends to major in nursing or is accepted into an accredited nursing program, currently in a college/university pre-nursing program, or currently in a college/university nursing program. You must also plan to be enrolled or already enrolled in a fully accredited college or university in the Fall of 2019. GPA is not considered in this application. Please follow the instructions carefully or your application will not be considered. The prompt answered in a max of 500 words (included in the application file): Why are you passionate about the field of nursing and what are you most excited to do with your nursing degree? Please submit your application below when you have completed all the forms. The scholarship winners will be notified by email. Thank you for your interest, we are excited to hear from you! If you have any questions, please email us at nurse@solosnurse.com or message us on Instagram at www.instagram.com/solosnurse. This scholarship application will be due Tuesday June 25th, 2019. ​Winners will be announced in July of 2019 and will be chosen by the team of Solos Nurses. Good luck! Don't go solo, think solos!